Hi! 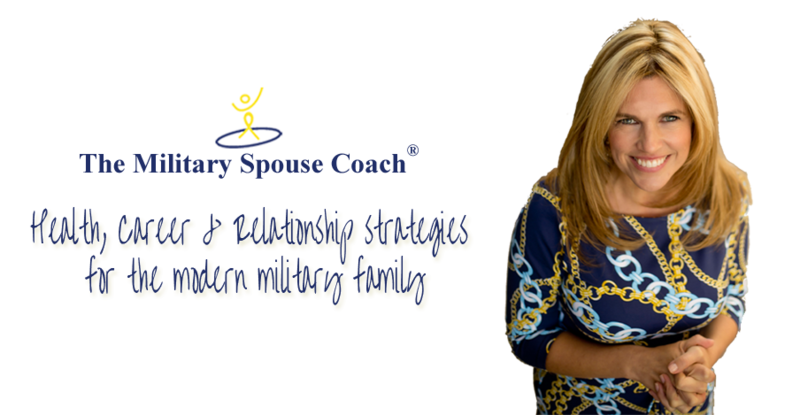 I am Krista Wells, Ph.D., and want you to know that I am a certified coach through the International Coaching Federation and I provide all the services you see here at The Military Spouse Coach® myself. If you aren’t sure what coaching program is right for you, just give me a call and I will help you decide 860-680-9355. I can’t wait to work together!! My goal is to provide you with support (safe place to discuss your needs), strategies (provide you with books, homework assignments, etc.) to create an action plan) and solutions (uncovering any blocks and implementing your success plan). I am so excited that you are taking this step towards changing your life and I feel blessed to be included as you make amazing changes. An initial career goal setting session, three-four customized career assessments chosen for you after session one (an over $400.00 value); and 6 follow up accountability/career breakthrough coaching sessions ($540 value). 9 sessions.